Changes to the farm subsidy regime in Scotland after Brexit could see significant money moved away from better cropping and grazing to protect Less Favoured Areas (LFA) payments from a large reduction. 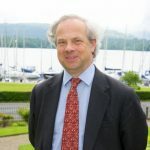 That is the warning from leading agricultural policy adviser Jeremy Moody, who will address a major farming industry conference in Carnoustie on 14 February. Mr Moody is Secretary and Adviser to the Central Association of Agricultural Valuers and adviser to SAAVA. 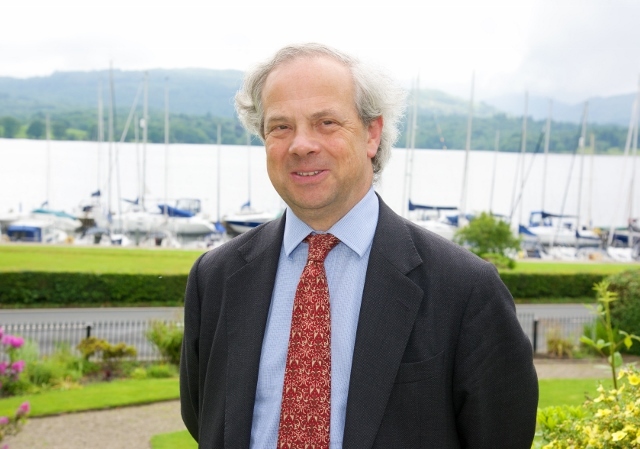 Having been closely involved in several rounds of CAP reform over the years and more recently in the Brexit process, he believes that the Scottish Government may have little option but to take money from BPS recipients on better quality agricultural land in Payment Region 1 to plug the funding gap for those on LFA land in Payment Regions 2 and 3. Mr Moody’s talk at the Farming Scotland Conference will also cover his analysis of Scottish land tenure issues, a hot topic in the farming sector which is of keen interest to land owners and occupiers alike. The Farming Scotland Conference takes place at Carnoustie Hotel on Thursday 14 February 2019. To book your place, contact Mary Campbell on 01307 474274, email mary.campbell@eqaccountants.co.uk or go to www.farmingscotlandconference.co.uk.